Why is rowing fun? One reason is that it provides a challenge in learning technique to be as efficient as possible while working everything from your head to your toes. Elsewhere in sports and training, if you’ve tried the Pose Method of running you may understand the beauty of focusing on technique and the perception of what your body is doing in space. Focusing on form and technique gives your mind something to work toward, rather than complaining about how much your legs burn. 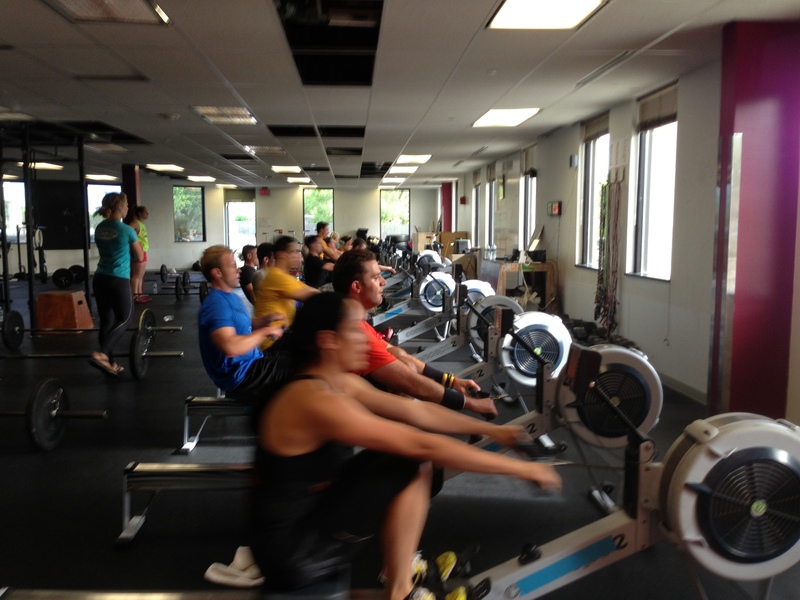 Today’s Rowing WOD is a good opportunity to focus on one or two form fixes but get after it as well. Set the monitor for Intervals Variable and enter the work/rest accordingly. This WOD will give you an idea of where you might need to focus your training in the coming months. At the end of today you’ll have three benchmark rowing times that can be used to game other Rowing WODs. These three times will also come in handy if you’re joining the Renegade Rowing Club and training for the Renegade Rowing League and CRASH-B’s! Sign Up for the December 21st Renegade Rowing League here. Thanks Mick! Great to hear! Am just now bench marking; been fighting a sinus infection for past 10 days. Also why only accomplished the 2K portion – sorry, can only do what your body will allow.